💜 Crystals can absorb and store unwanted energy just like people. 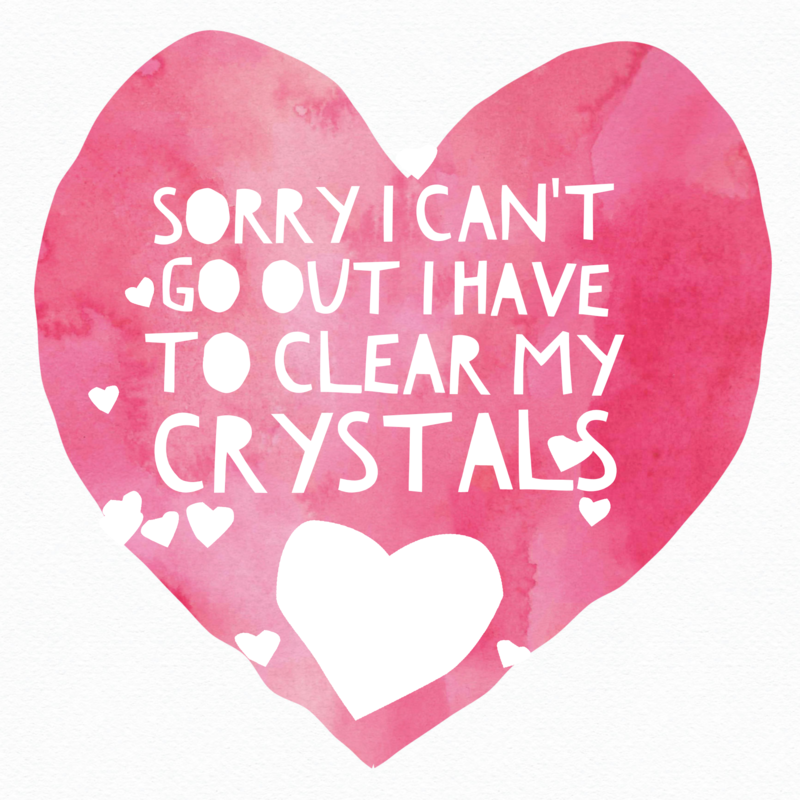 When you purchase a crystal and then on a regular basis they need to be cleared from this stored or stagnant energy. There are many ways to clear a crystal but my new favorite is with sound! 💜 The Crystal Tuner is tuned to a frequency of 4096 which is effective in clearing the energy from Crystals, people and rooms. 💜 After Clearing the Crystals I will walk you through how to charge or program them! 💜 Message me for details!